The apron is an essential element for lovers of cooking as well as for those who cook regularly, whether at home, at work, or any other place. They prevent clothing from becoming stained while handling or cooking food. 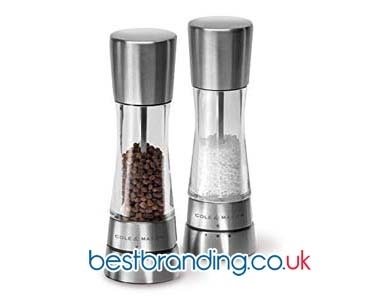 At BestBranding, we know how important it is to give your customers a practical promotional gift and there is no doubt that an apron is a safe bet. Our company offers you the possibility to print your business’ logo and/or motto so you will always be present in the life of your customers. Every time they cook or use their apron, they will have your business and the name of your company present. 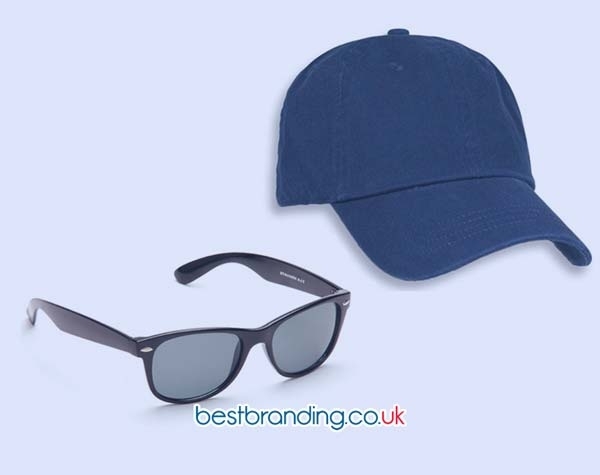 The mission of the professionals at BestBranding is to generate a good brand image for your company through the promotional and advertising gifts that we offer. Our company offers you a wide range of possibilities so that you can choose promotional and/or advertising aprons for all tastes in different shapes, colours, sizes, and designs. We have dozens of possibilities for companies that are looking for a customised gift with their logo to offer customers. In our complete catalogue you will find a wide assortment of alternatives such as aprons with pockets, aprons to colour, aprons without pockets, short aprons, waiter aprons, adjustable aprons, aprons with tools, chef aprons, and aprons for barbecues as well as many other interesting options that you can customise with your business logo. All of our aprons from first to last is an exceptional promotional and advertising gift for your customers or employees. You can choose from a multitude of options that will always suit you and your needs as well as the tastes of your customers. At BestBranding, we offer you high-quality aprons that are durable and resistant, but at the same time soft and with very good finishes. In our catalogue, you will only find the best options designed for companies that wish to cause a very good feeling in their clients. Our aprons are also suitable for hotel and catering companies. We have aprons in a multitude of materials such as polyester, cotton, nylon, and combinations of two or more fabrics, among others. All of them are high quality and designed to last. This high quality also extends to the printing of logos and/or slogans that we make at BestBranding. Your company logo once printed on our aprons can be wetted and washed without losing colour or clarity. At BestBranding we take care of every print to make sure that everything goes perfectly. There are many reasons why a large number of companies have opted for our promotional aprons, such as cost, design, quality, functionality, durability, comfort, and originality. 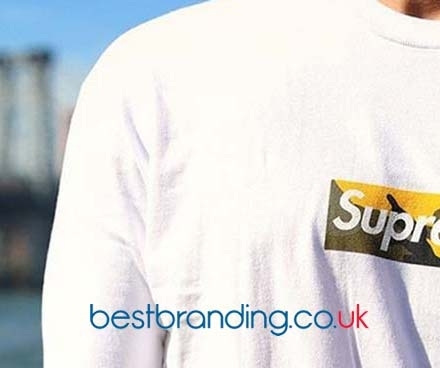 At BestBranding, we want to offer you only the best promotional and advertising items so that you can have the most attractive and interesting gifts to offer your clients.